I Q o L : Improving Quality of Life: Sandugo- One Blood? Every race has its unique story. Today’s story happened after the 15km up and down trail race. After finishing and getting my customary finishers medal and finishers loot bag, I moved my car several km from its original parking along the road to a shaded part of the road to avoid the heat of the 9 am sun. As I was fixing my stuff in the car and downing my turmeric-coffee combo, I was surprised with a knock on the window from a man with 4 other companions. They were not wearing any of the traditional runner’s paraphernalia but I quickly inferred that they were also runners. 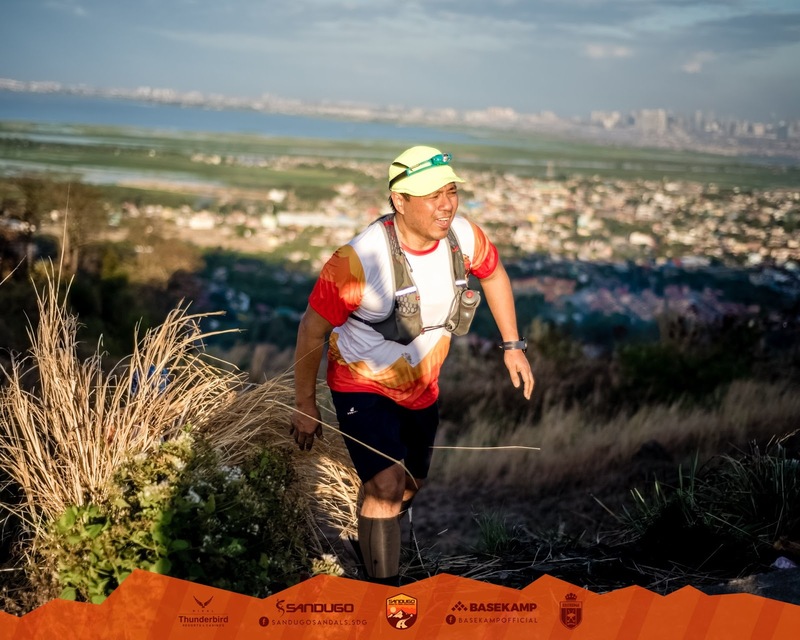 The man asked if they could hitch a ride going out the 4 km long and hilly stretch from the race venue in Thunderbird resort to an area where they can get public transportation. He completed his question by offering to pay anything for the ride out. Surprised and hesitant, I still said yes. This is my 3rd trail race, and the 2nd time an unknown man had asked to ride in the car. 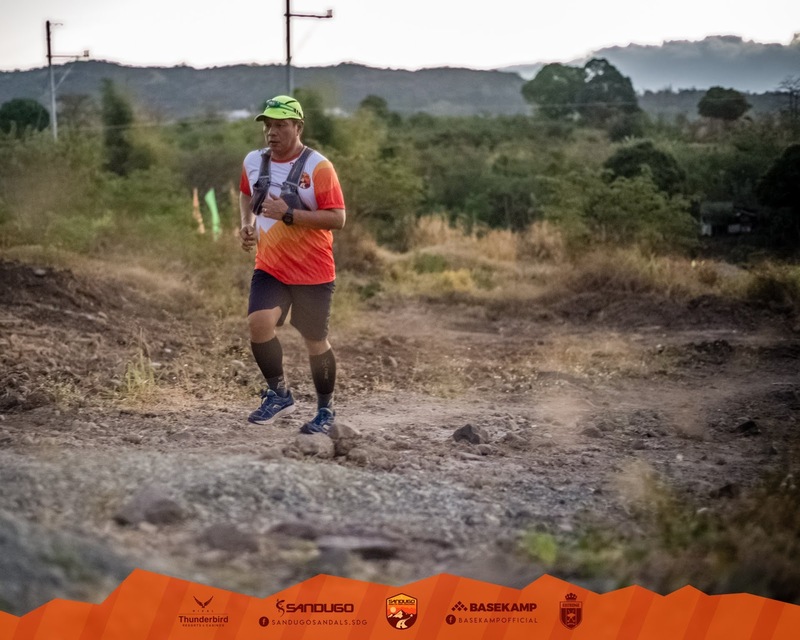 After the first time (in an ultramarathon, from Tagaytay to Batangas), I promised myself that it was too dangerous as I was opening up myself to a possible carnap or holdap situation. Actually, the group who rode in the car today had walked at least 2 km from the venue and would have walked another 4 km to reach an area where they can get a ride. After we reached said area, the runners offered to pay but I said no need, as were all runners. 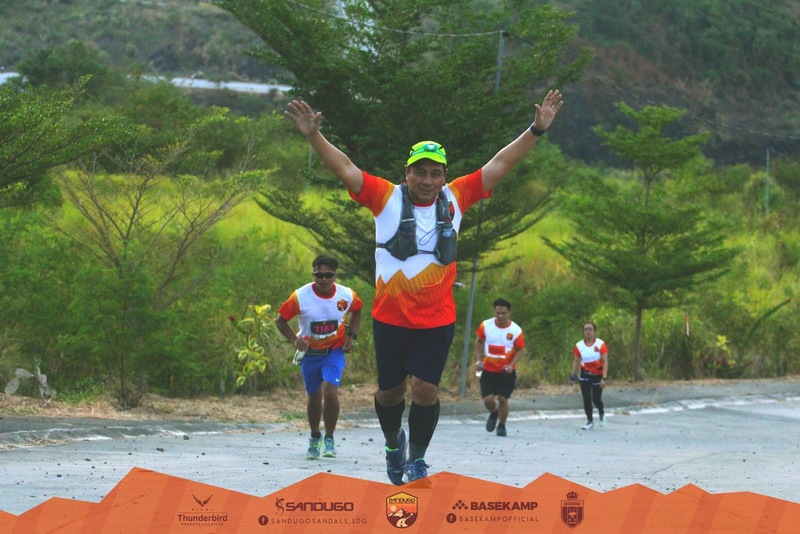 True to the name of the race, Sandugo, we runners are one crazy family with a shared passion. We help each other and we understand each other. In many ways, we are family. This is my 3rd trail race. 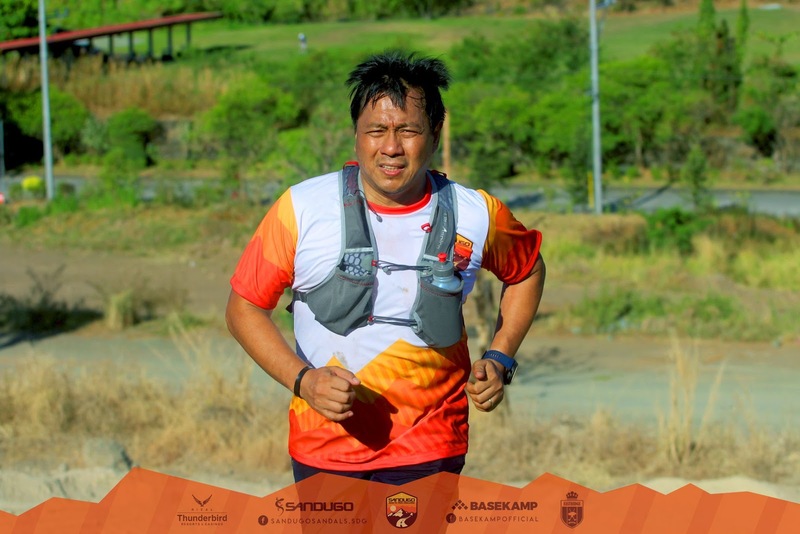 The 1st one was Lagalag 2017 in San Mateo, Rizal- a 25 km where I only completed 16km. It was a rude awakening to the additional challenge of trails – where there are portions where one side of the road is a dangerous cliff; there were also parts where the elevation gain or drop were so steep and yet there was almost nothing to hold on except the dirt and where stopping means sliding down back to where you started. 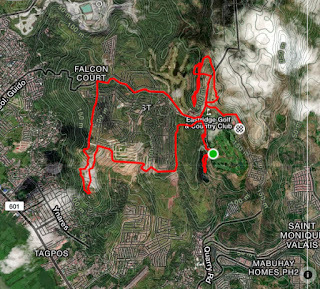 My 2nd trail was a pleasant, invigorating 11 km in La Mesa Watershed last Nov 2. There were no unusual and sudden ascents or descents. Only rolling terrain under sufficient forest cover that made running cool and pleasant. The trail paths were wide enough to allow a good speed without any risk of dropping into a cliff. This awakened my interest to run trails again. On this 3rd trail race, there were 2 sudden ascents and 1 sudden decline. 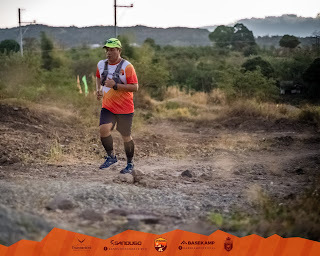 Perhaps due to the 1st trail experience, and this time, with the presence of so many support crew along the whole trail, the fear and danger was much less. The last ascent was very intimidating from afar but seeing that many runners were conquering it, and when it was my turn- just continuing the pace on soft soil plus the invigorating shouts of the photographer at the top made it easier than it looked.